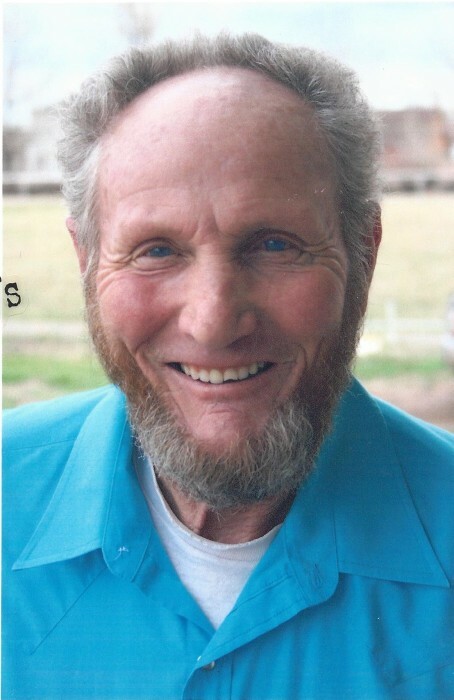 Richard Ford Larsen, beloved husband, father, grandfather, brother, and friend, passed away January 28, 2019, at the age of 82 after a valiant years-long battle with cancer. His loved ones were by his side. He was born April 20, 1936 – a birth date he shared with Hitler. It was his claim to fame. He was born in Roosevelt to Clair and Dora Baily Larsen. 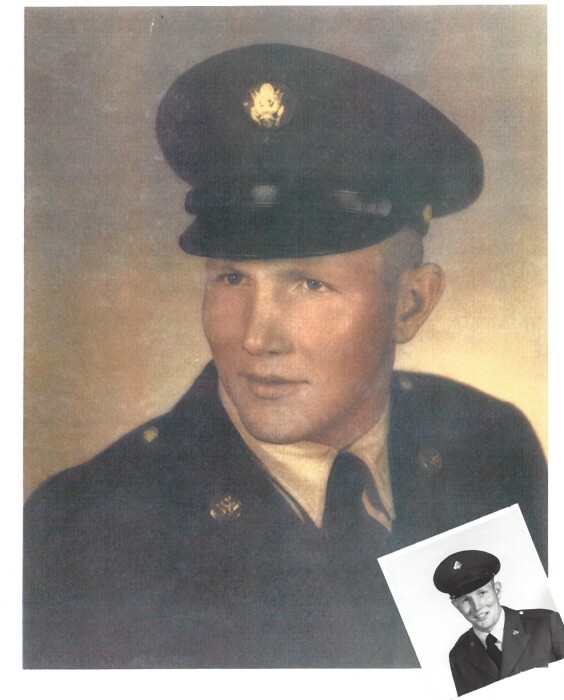 He served nobly for several years in the United States Army stationed in and around Berlin, and even upon the Berlin Wall. He was chosen for that position because of his great intelligence. He seemed to know something about everything. In May 1964, he married the love of his life, Jennette Rollins Larsen. Together they had four children: Alan, Debbie, Cathy, and Dan – and many grandchildren and great-grandchildren. Ford was always an ambitious and hardworking man and was a true jack-of-all-trades throughout his life. He started out by helping his father at Larsen Bottling Co., had a hand in the Western Hills Motel, then went on to own a gas station, run his own windshield repair business – and even helped build the Flaming Gorge Dam. He said be bought a brand new Pontiac with the “good money” he made working on the dam, but had to sell it when he was deployed. One of his greatest talents was carpentry, and he used that skill to bless those around him. Many homes in Roosevelt stand as a testament to his deft hands and perfectionist work ethic. Ford had many titles: carpenter, soldier, laborer, fisherman, star-gazer, chicken farmer, gardener, hunter, expert speller and even prospector. Despite all of his titles, though, his favorites were Grandpa Ford and dad. He liked to tell people despite his name being “Ford,” he was a Chevy man. His favorite past-time was fishing, and he knew all the best spots, and exactly what bait was needed to catch the biggest fish. He could spend hours and hours on a lake. He was a member of the Church of Jesus Christ of Latter-day Saints and knew the scriptures better than anyone because of his vivid memory. 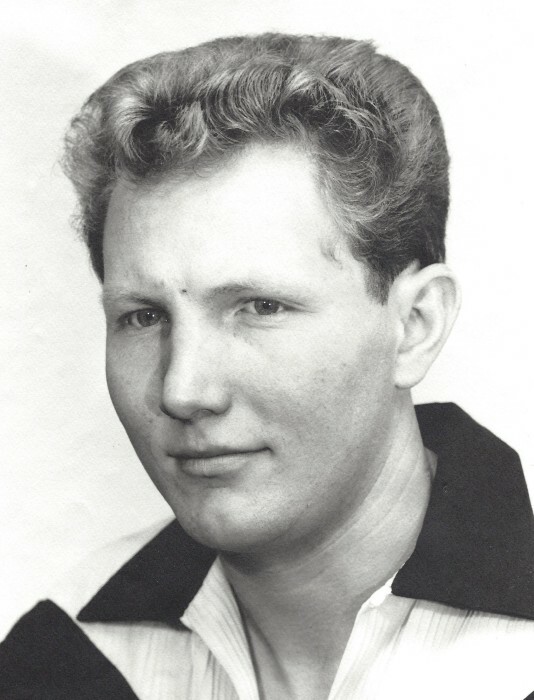 Ford is survived by his wife, of 54 years, Jennette; children, Alan (Alice) Larsen, Debbie Larsen, Cathy (Rich) Horrocks, Dan (Tara) Larsen; brother, Dale Larsen, who all reside in the basin; as well as a great legacy of 15 grandchildren and 8 great-grandchildren. He was preceded in death by his parents, Clair & Dora; his beloved in-laws, Hun & Myrtle Myers; and a grandson, Blane Wisener. We bet he’s up there right now, finding the best fishing spots and just waiting to show the rest of us. We love you dad, and will miss you dearly. 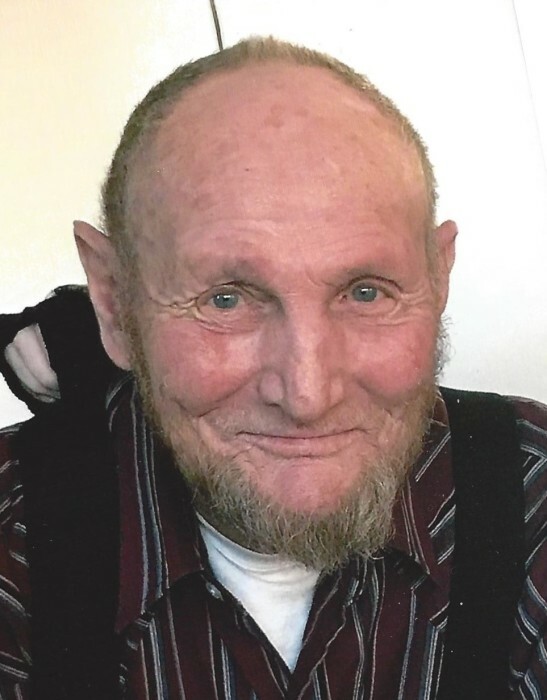 Funeral services will be held on Friday, February 1, 2019, at 11:00 a.m. at the Roosevelt Stake Center of the Church of Jesus Christ of Latter-day Saints (447 East Lagoon Street). There will be a viewing on Thursday from 6-8 p.m. at the Hullinger Mortuary and from 10-10:45 a.m. Friday at the church. Burial will be in the Roosevelt Memorial Park with military honors by the American Legion Post 64, the Patriot Guard Riders, and the Utah Army Honor Guard.